Alaattin A. son of Fethullah Gülen’s nephew was arrested over links to the Gulen movement, which the government accuses of masterminding the July 15, 2016 coup attempt, on Friday. 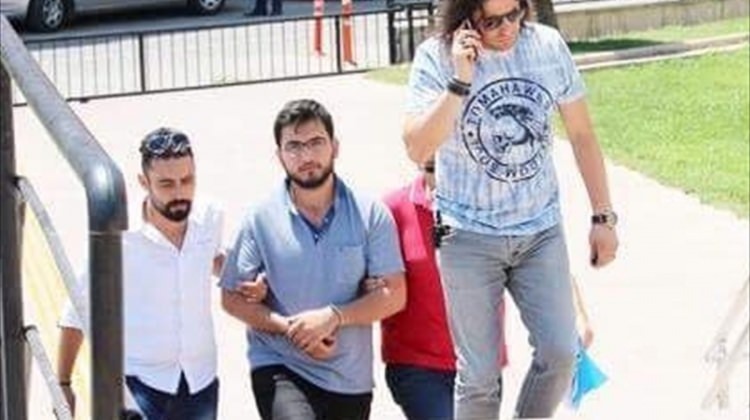 Detained in western province of Balikesir, Alaattin A is accused of having used ByLock, a controversial messaging app that Turkish prosecutors claim to be the top communication tool among Gulen followers. Alaattin A. has joined Gülen’s many other relatives previously arrested as part of investigations into the movement after a Balikesir court sent him into jail.